HomeUncategorizedMonsoon Magic Photography Competition! 7 Days Left! Monsoon Magic Photography Competition! 7 Days Left! 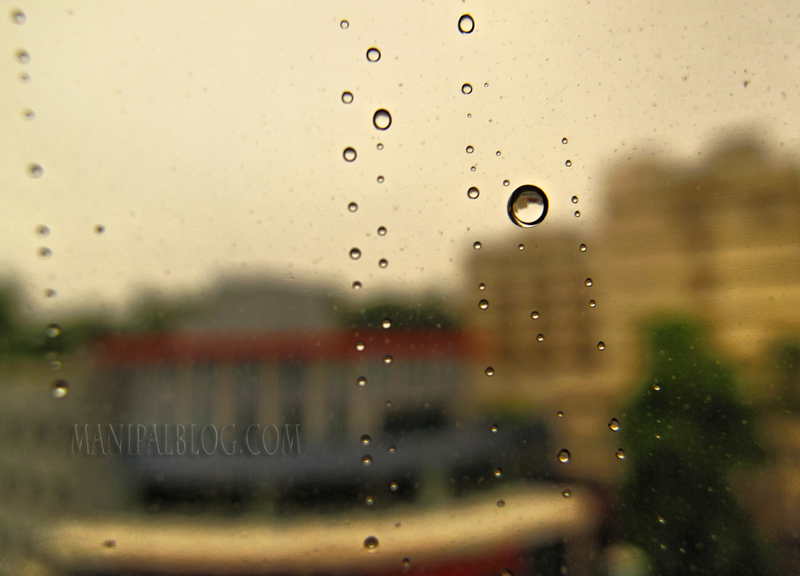 Take out your cameras and shoot in the rains! Show us what inspires you in the drizzles! Remember entries last date is August 14th!